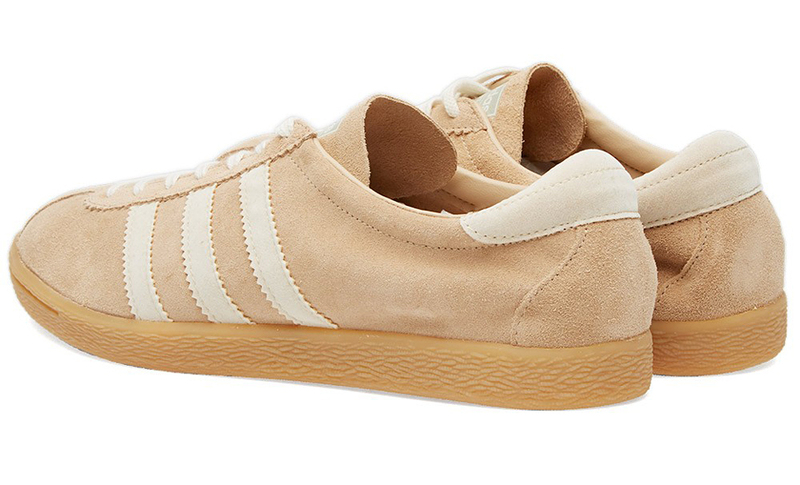 Adidas brings back its 1972 trainers’ original colors. 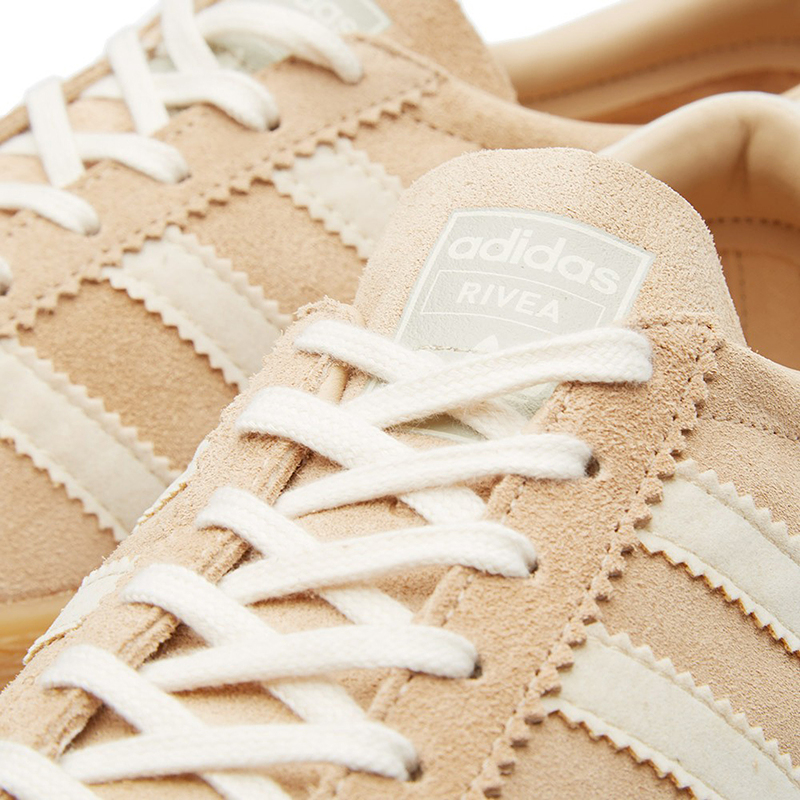 The Rivea – get your shoe names right Adidas! 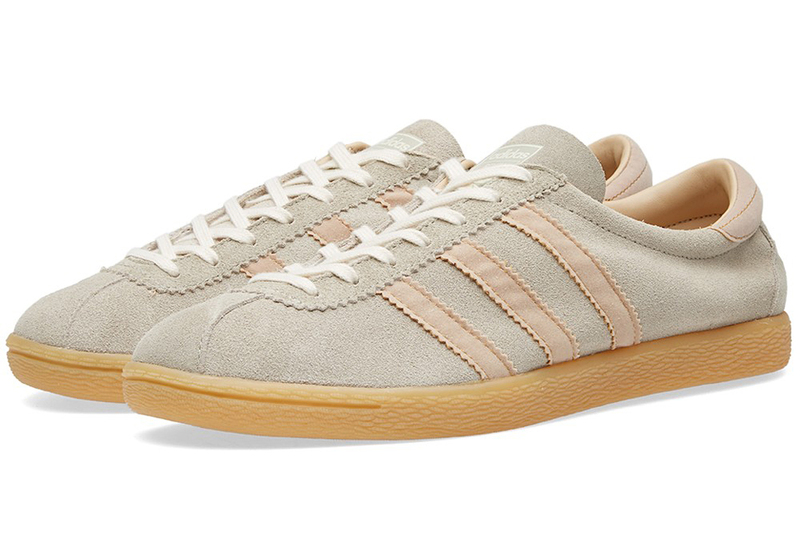 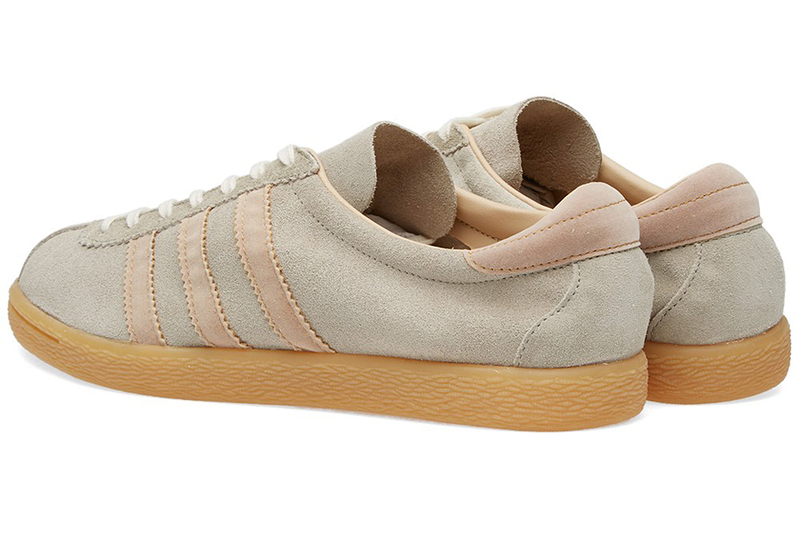 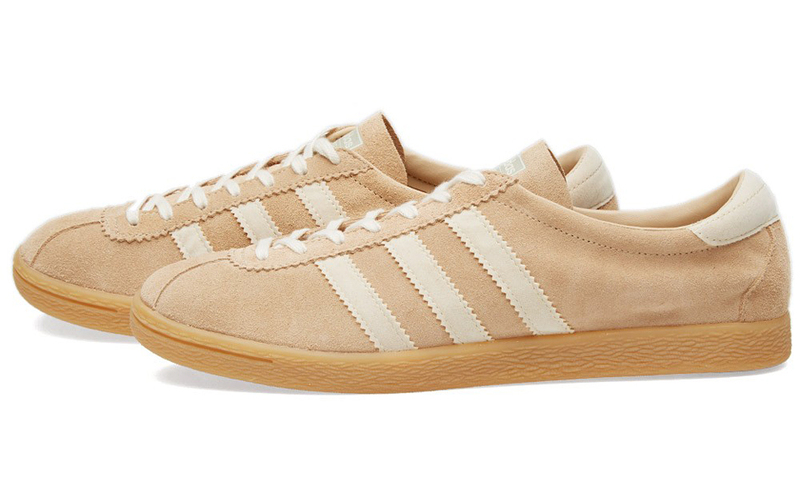 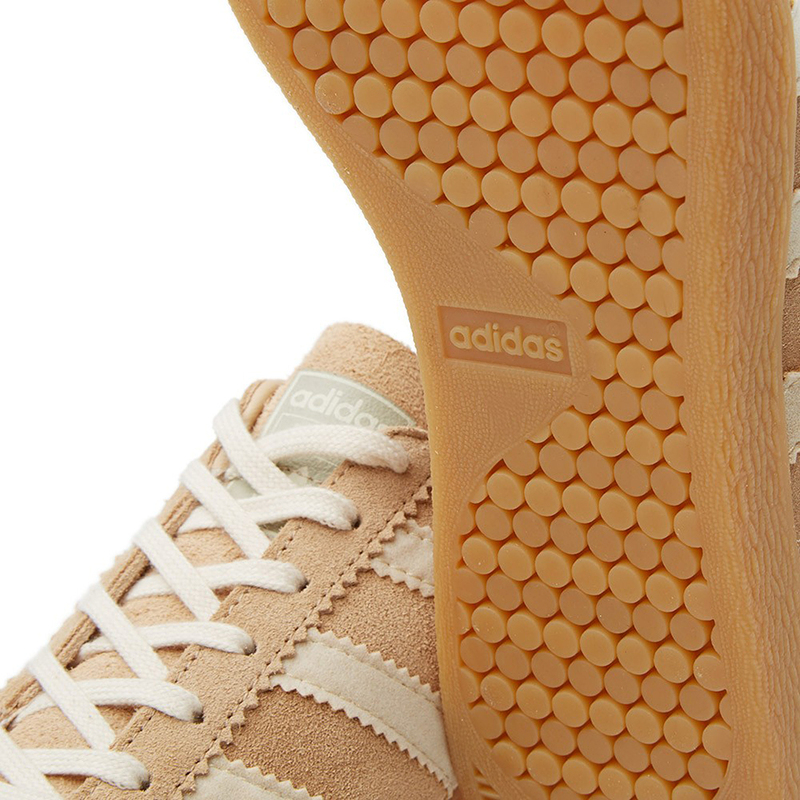 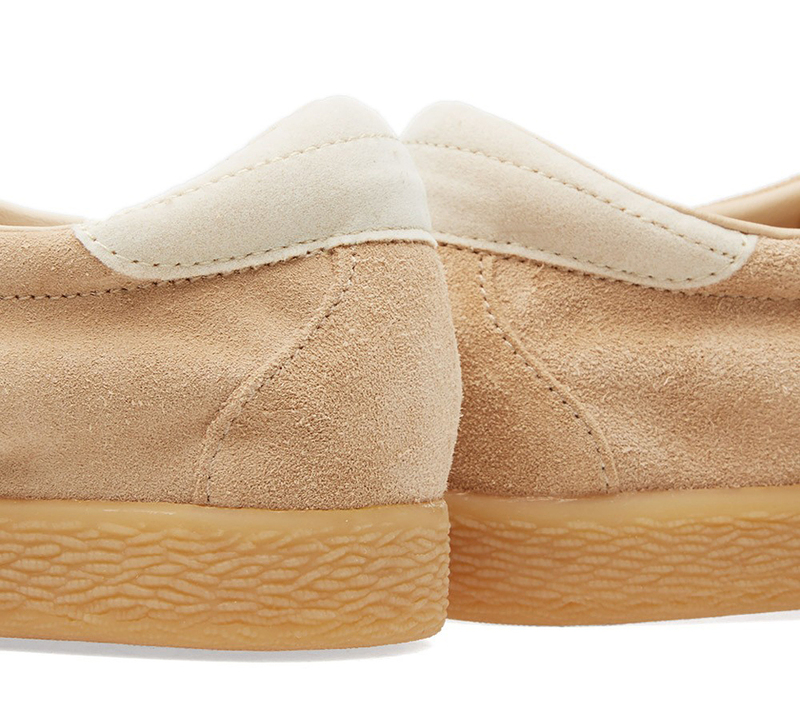 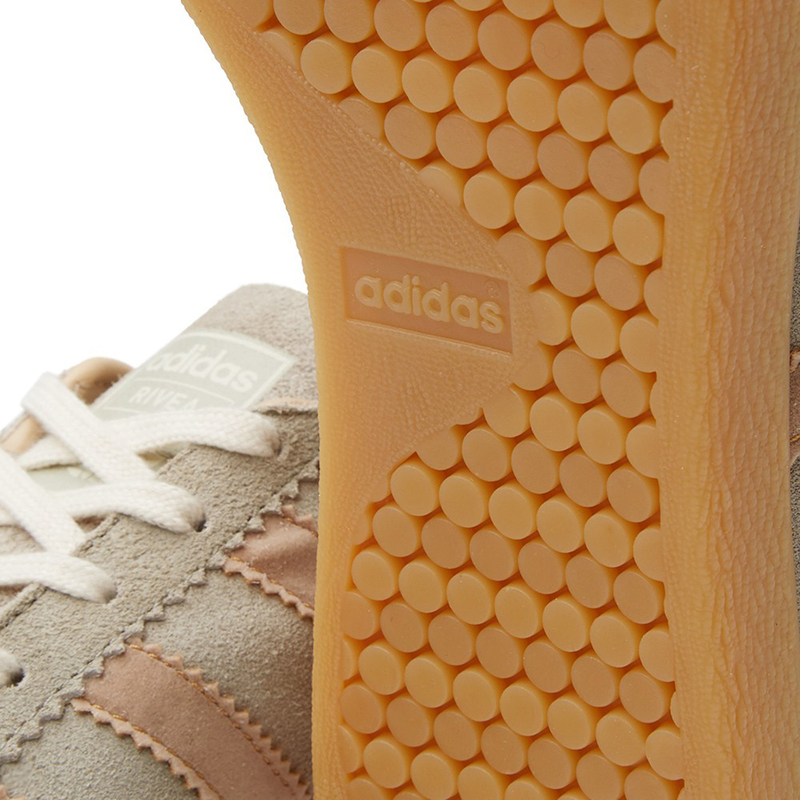 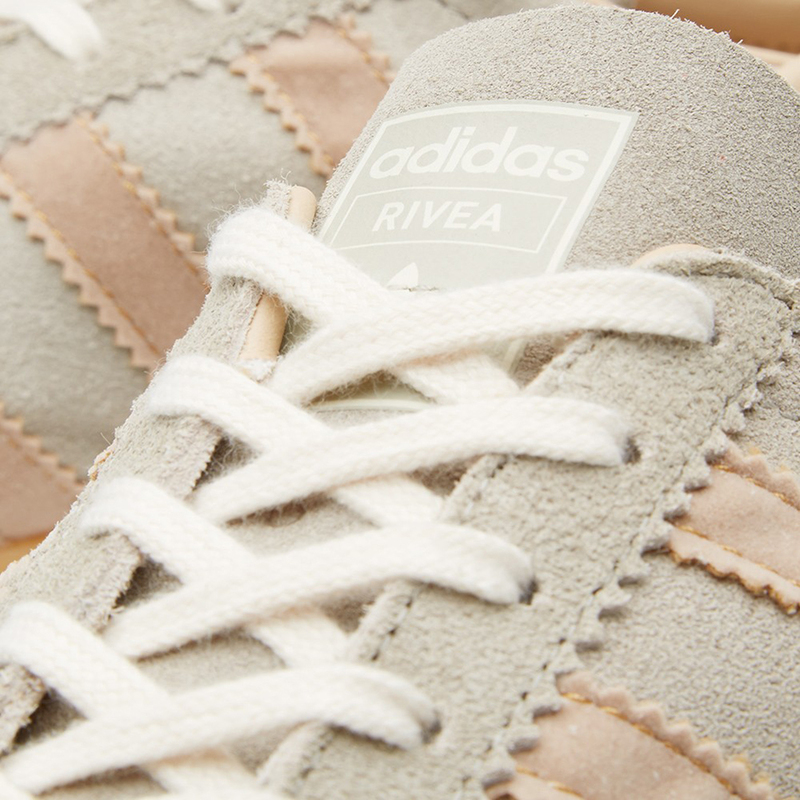 – has a soft and accommodating suede upper, velour three stripes and the classic striped gumsole. 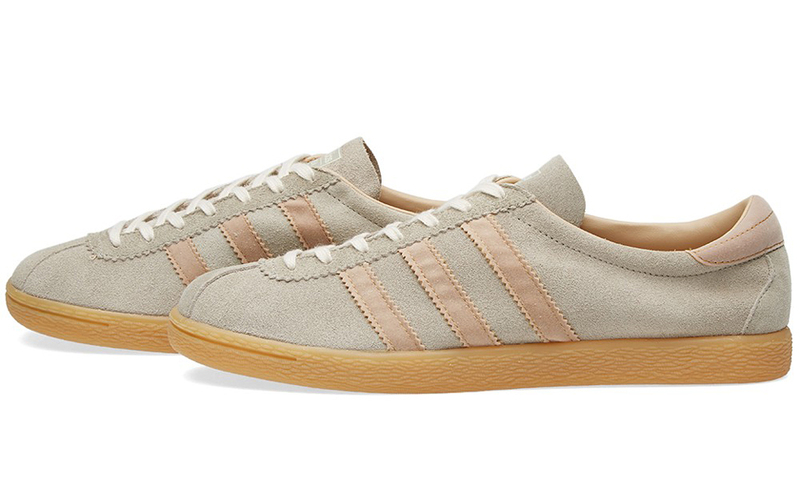 One of the year’s best revival shoes so far. 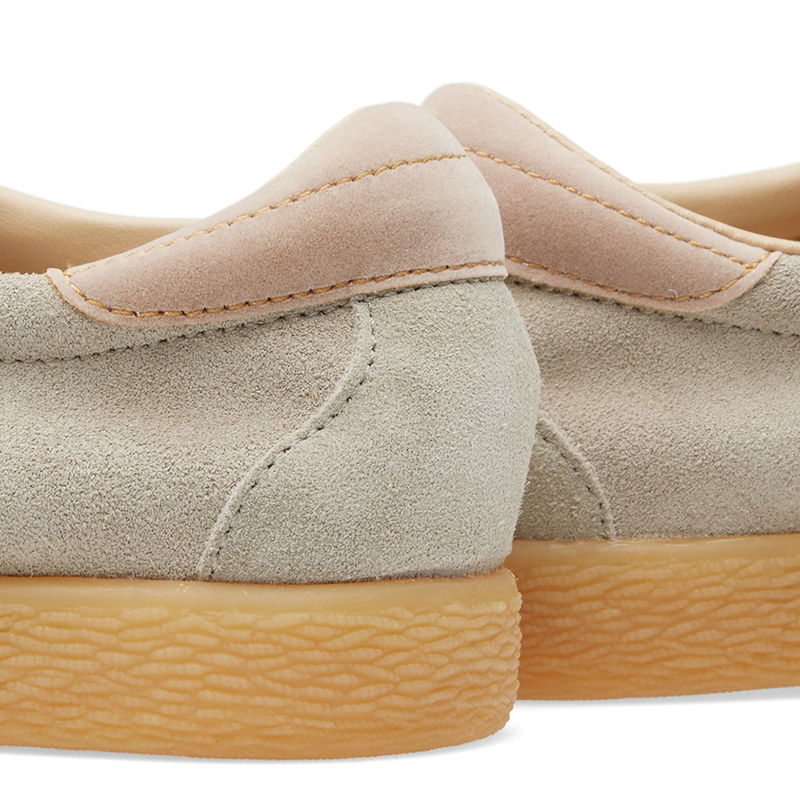 Available in gray or light brown.